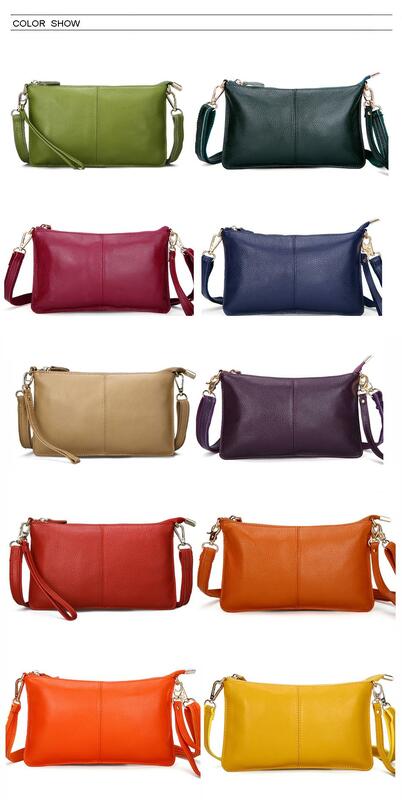 Genuine leather Bag in 11 Colors. *Free* Shipping. Genuine Leather Shoulder Crossbody Bag. "Free" Shipping. Genuine Leather Embossed Bag. *Free* Shipping. Genuine Leather Bag in 2 Sizes. *Free* Shipping. (Large Size, Add $3.30). Genuine Leather Embossed Shoulder Bag in 8 Colors. *Free* Shipping. Genuine Leather Floral Bag, *Free* Shipping. Oil Wax PU Leather Large Capacity Tote Bag in 7 Colors. *Free* Shipping.